Home Mobile Applications 10 best game apps for Android! 10 best game apps for Android! Mobile games are a weird culture right now. Some refer to them as games and many others as mobile games. Some even call them game apps. We don’t judge. We already have a list for the best Android games and best free Android games. You can find links to those just below this paragraph. So what are we going to do with this list? Well, there are different types of mobile games. There are ports of old PC and console games, made-for-mobile games, and multi-platform launches that are both mobile and console/PC. This list is going to focus mostly on made-for-mobile games. They play in portrait mode just like a mobile app and have controls that don’t require a controller. We figure that’s as close to a game app as possible. Thus, here are the best game apps on Android! More best game lists here! Duet is an entertaining mobile game. You control two balls that rotate around an axis. You rotate that balls around platforms as they fall. It’s easy to understand but difficult to master. This one features one-handed controls, a campaign mode, a survival mode, Google Play Games support, daily challenges, and more. The free version gives you the campaign mode with some advertising. The premium version removes ads, adds survival mode, and unlocks daily challenges. It’s among the best time killers we’ve ever seen. Halfbrick Studios is a developer on Google Play. They have some of the most popular and fun mobile game apps out there. Their collection includes classics like Fruit Ninja and Jetpack Joyride along with others like Dan the Man and Raskulls (in beta as of this writing). These games represent some of the most popular in their genre. Fruit Ninja is classic arcade and Jetpack Joyride is classic infinite runner. Dan the Man is a decent mobile runner/fighter as well. These games all have simple, quick mechanics and serve as excellent time killers. Monument Valley is one of the most iconic mobile game app franchises. The first turned heads with its M.C. 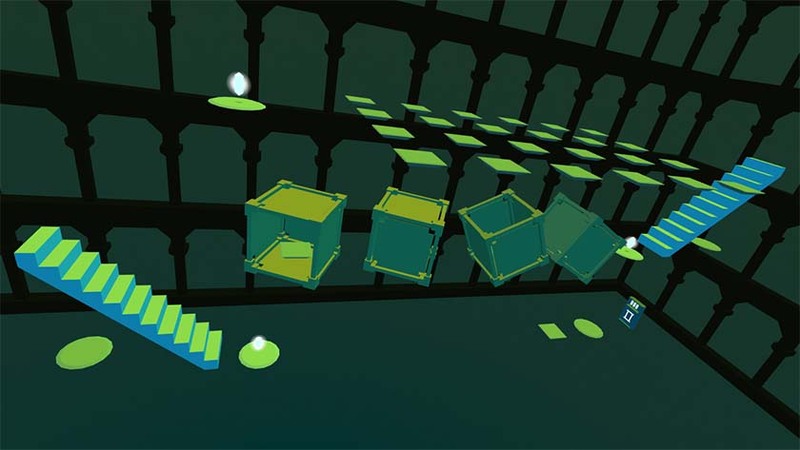 Escher style puzzles, simple mechanics, and fun graphics. The second continues that tradition. Both games feature the same basic game play. You twist and move levels around to open new paths. Both games are a little short, but that’s their only problem, really. Both are also single-pay games with no in-app purchases or advertisements. The first Monument Valley does have some DLC, though. The lead designer of these games also did Florence, an interesting slice-of-life game. Mekorama is another excellent mobile game in this genre. Nintendo hit the ground running in the mobile space in a big way. They have a few noteworthy mobile game titles. They include Fire Emblem Heroes, Animal Crossing: Pocket Camp, and Super Mario Run. Animal Crossing and Fire Emblem are freemium titles. Super Mario Run is a premium title with a $9.99 price tag. It’s a lot better than its lackluster rating would have you believe and it is definitely among the best mobile platformers available. Fire Emblem Heroes and Animal Crossing: Pocket Camp are among the top in their respective genres as well. We’re legitimately excited to see what Nintendo does next on mobile. Noodlecake Studios is a mobile game developer on Google Play. They have a ton of games. That includes fun puzzlers like Lumino City and FRAMED 1 and 2 along with shooters like Island Delta, arcade sports games like their Super Stickman Golf series and their Pumped: BMX series, and many others, Let’s not forget Alto’s Adventure, their most popular game. Noodecake Studios games are generally fairly interesting and unique, even among games in the same genre. We have their collection linked up at the button if you want to see their stuff. Pokémon Go (and similar games) is a uniquely mobile game. It requires your GPS for in-game navigation, your camera for the capture sequences, and Bluetooth if you buy the optional accessory. You basically roam the real world to capture Pokémon, overtake Gyms, conduct raid battles with other trainers, and collect Poké Stops. This isn’t a game you can experience on any other platform aside from mobile unless you cheat the game a lot. There are also other game apps in the real-world AR genre, including Jurassic World Alive and The Walking Dead: Our World. They all play basically the same way with some variances here and there. The Room was one of the first truly good mobile puzzle games. The Room: Old Sins, launched in 2018, showed us that the devleopers still had their chops. These are gorgeous games with fun puzzles, easy controls, and a little bit of the arcane. Most of the games include Google Play Games support, a bunch of puzzles, excellent graphics, and later installments include multiple endings. There are four games total in the series. They range from $1.99 for The Room to $4.99 for The Room: Old Sins. None of them have ads or any additional in-app purchases. The Room helped make mobile gaming better and it still does, even today. 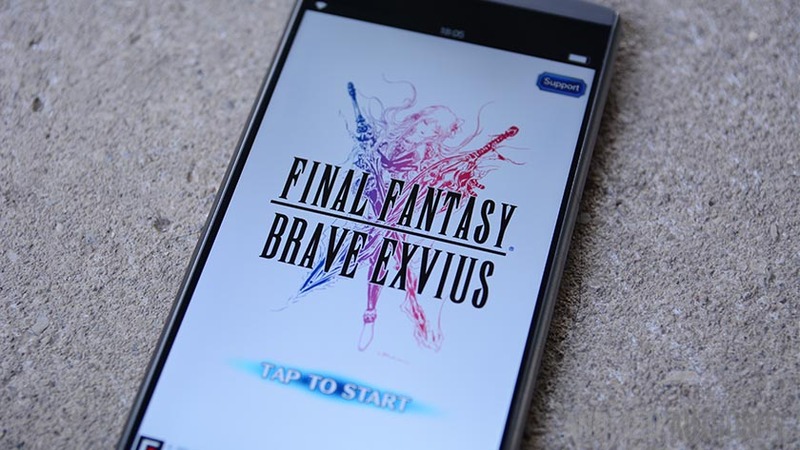 Square Enix dove into the mobile landscape long before most of their competitors. They ported a bunch of their old console classics, but also launched a variety of made-for-mobile games that are truly outstanding. Some of the titles include the GO series (Lara Croft Go, Hitman Go, Deus Ex Go), Hitman Sniper, Final Fantasy Brave Exvius, Heavenstrike Rivals, Dissidia Final Fantasy Opera Omnia (say that one three times fast), and many others. Most of their games are puzzles or mobile RPGs and their mobile RPGs are generally better than most others. We also still really like Bethesda’s Fallout Shelter and Blizzard’s Hearthstone, despite their age. Supercell is another developer of some very popular mobile game apps. Their titles include Clash Royale, Clash of Clans, and Boom Beach. They have other titles, such as Brawl Stars, as well. These games are light, fluffy, simple, and addicting. Plus, you can play them for years if you have the patience for it. Clash of Clans and Boom Beach are kingdom builders with real-time strategy elements. Clash Royale is a card dueling game like Blizzard’s Hearthstone, and Brawl Stars is a mix between a fighter and a MOBA. They’re all freemium games and they all have tons of active players for multiplayer activities. Zynga has a series of online multiplayer games with simple themes. They include Words With Friends (similar to Scrabble), Chess With Friends, Crosswords With Friends, and Draw Something (similar to charades). These games take classic board or party games. Most people know how to play these already. The mechanics are simple and games use turns and not real time. Thus, someone can send a move and you can get to it when you want instead of paying attention all of the time. They are freemium games, but they’re usually pretty fun. If we missed any great Android game apps, tell us about them in the comments! You can also click here to check out our latest Android app and game lists! Previous article5 best delivery apps for Android!